Bali Yacht Week is an exclusive seven-day adventure and party cruise involving a flotilla of sailboats, catamarans, and traditional Indonesian Built Phinisi Yachts that bring you to the most exotic locations and popular destinations of Indonesia including Komodo National Park, Moyo Island, the Gili Islands, and Nusa Penida. Days are spent trekking with Komodo Dragons, swimming with turtles and manta rays and nights are spent drinking and partying in exotic islands and enjoying the lively nightlife of the infamous Gili Islands or having a bonfire on a secluded beach! 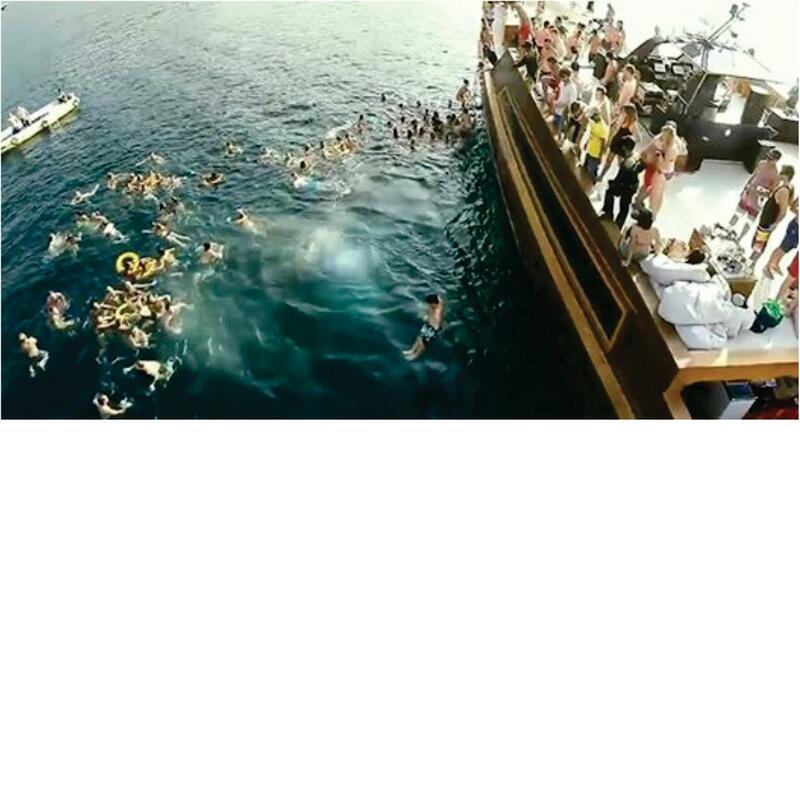 Bali Yacht Week is different from most Med Based Yacht Weeks in that it is more active and offers daily excursions with activities like Scuba Diving, Snorkeling, and Free Diving as well as land based activities like Trekking and Yoga. The Itinerary is custom made and jam packed to suite everyones and the large and Indonesia’s diverse Sunda Islands from Bali to Komodo are the perfect place to explore on your next Yacht Week! You can book a whole yacht with up to 12 people or a 2 -4 person cabin on a shared yacht. See our options and availability on upcoming Yacht Weeks by inquiring today. Prices range from $800 – $1200 per person – the average is $900. Once you have chosen and booked a yacht or cabin you need to pay a 50% deposit to secure your reservation online. Get in touch with one of our customer service representatives by clicking on the Inquiry Form or Browse Our Upcoming Schedules and Yachts and Book Online Today!